A screen capture from https://www.swanson4liberty.com/ on 08-17-18. I asked her if the fate of Montana’s Wilderness Study Areas is an issue that’s on her radar, and if she has a position on it. Elinor Swanson: It is on my radar and I do have a position although to a certain extent I think it's a distraction from larger issues. I have a moderate view towards public lands. I think we need to preserve the wilderness corridors and public access for fishing and hunting and other outdoor activities. But we also need to have responsible stewardship which means not holding onto land purely for study for decades and taking reasonable fire avoidance measures. Notably the Wigwam Fire which is zero percent contained is only about four miles from Axolotl Lakes, One of the named WSA sites for delisting. In general responsible stewardship of public lands means keeping public access while also addressing nonsensical or counterproductive policies. 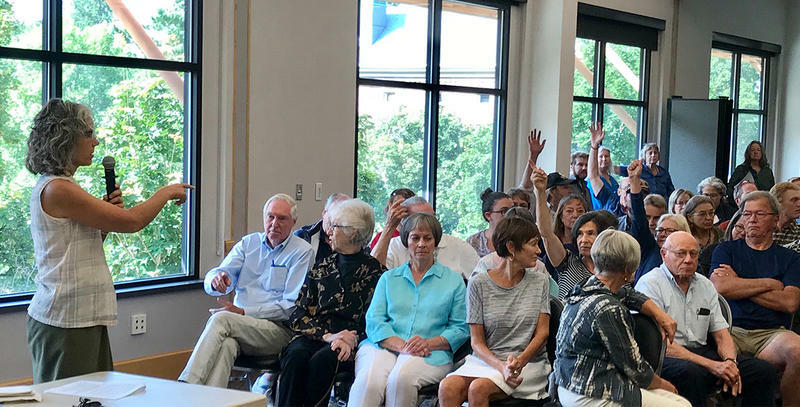 Eric Whitney: When you talk about access, you know, when I talk to folks who advocate for keeping the WSAs in that status or converting them to designated wilderness, they say that doesn't prevent access. When I talk to other folks in the motorized recreation community, they say, wilderness or wilderness study areas mean that they can't have access. So how do you view the accessibility of the WSAs or wilderness lands in Montana? ES: Access by horseback or by foot is adequate. 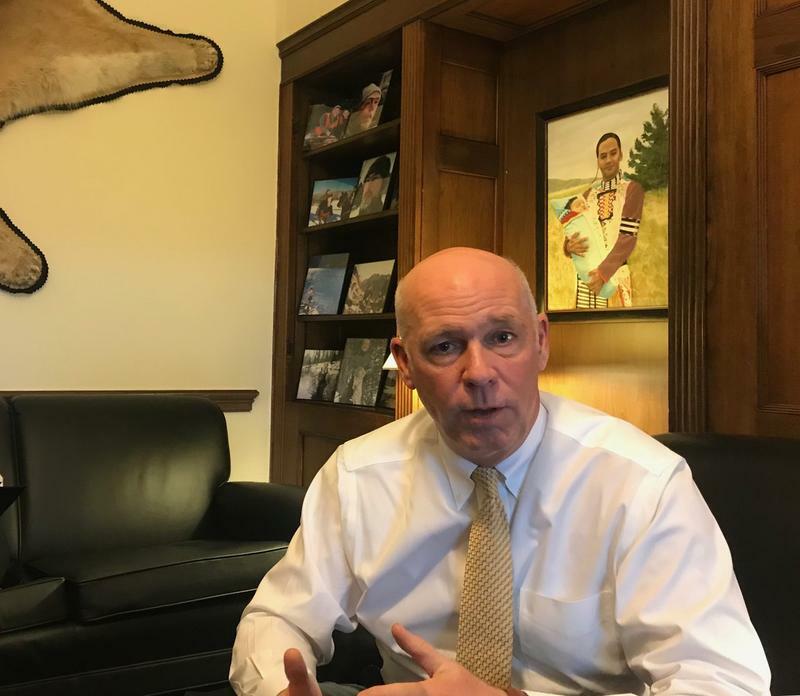 EW: Mr. Gianforte has introduced a couple of bills regarding what should be done with these Wilderness Study Areas in Montana. Do you think those are good legislation? ES: It's not what I would have done if I had been in Congress. It would not have been enough of my priority that I would have taken the time to write a bill about public lands. I compare public lands is like having a barbecue grill and you're in a household that has thousands of dollars every single month leaving the household but is coming in. And sure you can sell the barbecue grill or figure out what to do with it but that's not going to address the burning problem of this huge deficit. And this barbecue grill that we have is not something we can buy back at a later time. So, leave the barbecue grill alone and focus on the big issues. EW: In the Montana races for federal office and state office in Montana that I've covered, public lands is an issue that comes up a lot. And I guess I'm hearing you say that that's not a top priority issue for you. ES: No, I mean, I think there are certain policies that are corrupt. Like when the BLM has a checkerboard ownership pattern and a lucky few land owners are able to access that surrounding land, and others are not. And that's on the taxpayer's dime. When we have public lands there should be equal individual rights and liberties in relation to that land, as far as rights of access are right buy it at fair values. So, I would evaluate each proposal but it's really the individual rights and liberties that matter more to me than which government has possession and control. EW: The issue of government ownership of public lands comes up pretty frequently in Montana political campaigns. 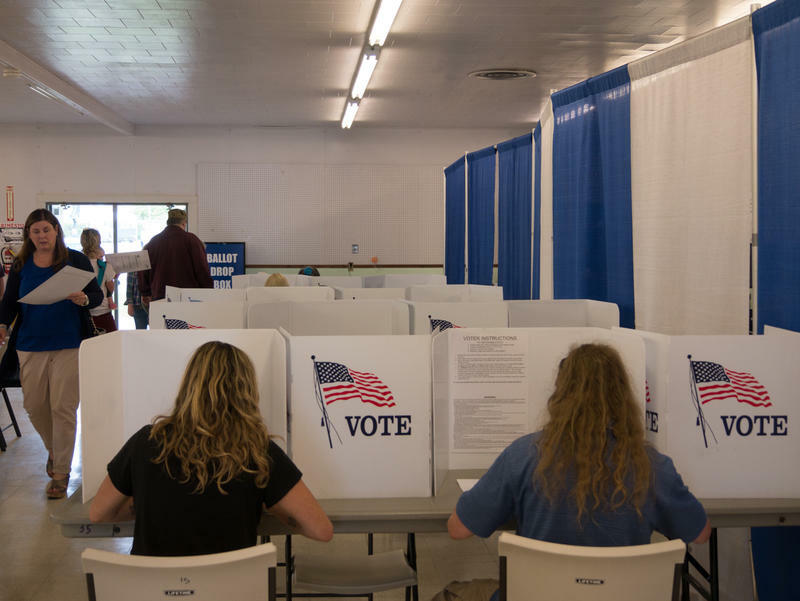 In this race, both candidates have said they want to "keep public lands in public hands." They don't favor the government selling public lands. Do you have a position on that? ES: I think that's pretty similar to my view at this point, especially at this time given the larger issues in our country that we need to address. ES: And intervention in other countries, sorry to interrupt, but military, not just military, but economic aid, economic sanctions, military intervention. Other countries that are totally unrelated to our own national defense. EW: I guess one strategy to address the budget deficit would be to sell public lands and use that money to address the budget deficit. How does that idea strike you? ES: Well you think back to my analogy about the grill. You know, selling off things that we have in our household that are of value doesn't address the larger problem that we're spending every single month, more than we're taking in. And we need to make those numbers match. And just selling-off items in our household is not the answer to fixing that overall problem. EW: So it's accurate to say that you are not in favor of selling public lands? ES: You know, I think that's not entirely true, because I do take a look a really practical, common sense, numbers-based approach. So let's say there's like some small parcel of land that is not wilderness, that is not publicly usable, the taxpayers are paying to maintain. Maybe that's like sandwiched and surrounded by private land. You know, there's there's like particular land in particular circumstances I'd be ok with selling. But, at a fair market value and available to anyone. Who wants to buy it. I wouldn't take, like, a all or nothing approach. EW: I talk to a lot of people who are not happy with the way the federal government manages public lands. Some people say that the federal government shouldn't be managing public lands, or there are certain federal public lands in Montana that can be better managed by someone else. They'd like to see management transferred to a different kind of management. Do you have thoughts on that? ES: Well first of all, there is a constitutional basis for federal ownership of land. And depending on the land, it might be federal land that was held back when the state was created. The individual lands are federally owned and managed for a different different reason. There are multiple federal entities that are managing our land and some do a better job than others. There's absolutely mismanagement, like the BLM checkerboard pattern I mentioned — and corruption. So, could we be managing these lands better? Absolutely. EW: To circle back to where we started on the WSA issues. If you're elected, how would you like to see this issue of the Wilderness Study lands in Montana are resolved? ES: Well, I think, as I said, I'd like to see study areas not remain study areas for decades, and be changed to other designations. Either wilderness areas or other purposes, or, you know that it should not be studied and under study for decades. So, some sort of change seems appropriate. Honestly, this whole process has been an exercise in humility. Fortunately as a Libertarian I don't feel like I have to know everything about the world and everything about every law that exists, because there's too many laws for any human being to know anything about how to address — even all the laws, it's impossible to know all the laws. But fundamentally, I believe in individual rights and liberties, in government funds going to individuals and not to entities whether for profit, non-profit, religious or public entities. And so, I just hold true to those principles and try to apply them in small baby-step ways and have a limited government. 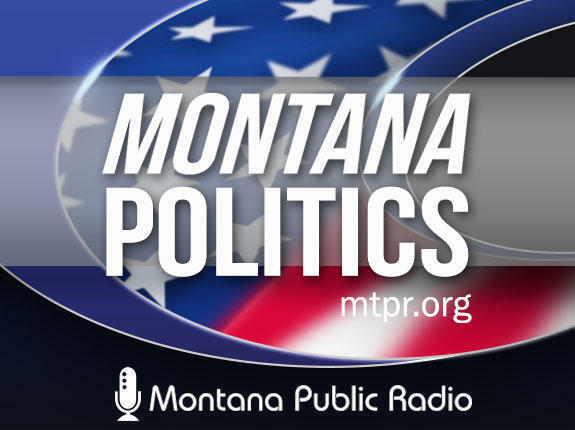 EW: Elinor Swanson thanks very much for joining us on Montana Public Radio. 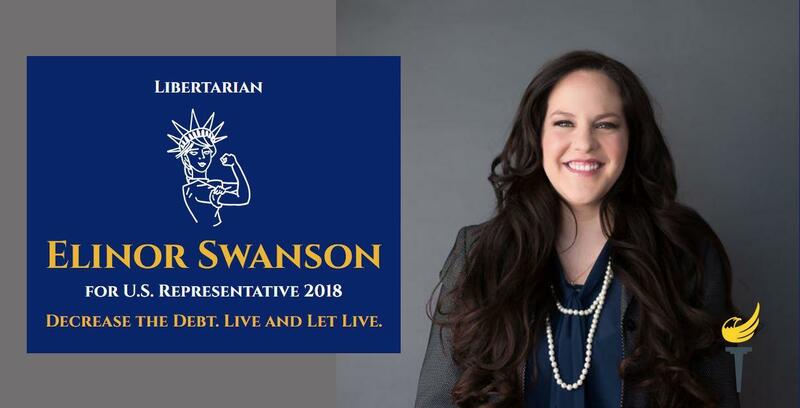 EW: Elinor Swanson is the Libertarian Candidate for Montana’s U.S. House Seat. 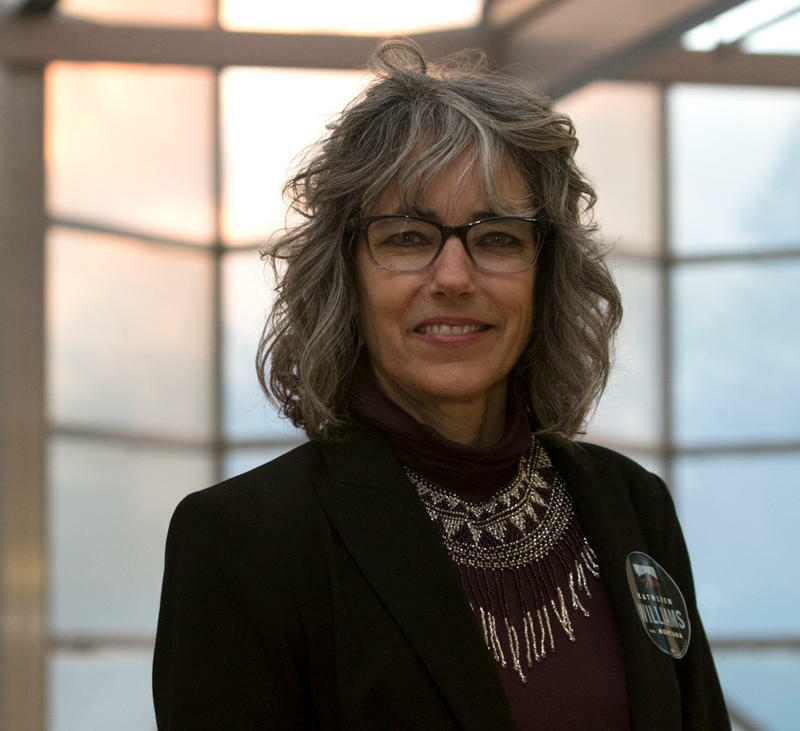 She’s challenging Republican Congressman Greg Gianforte and Democrat Kathleen Williams.